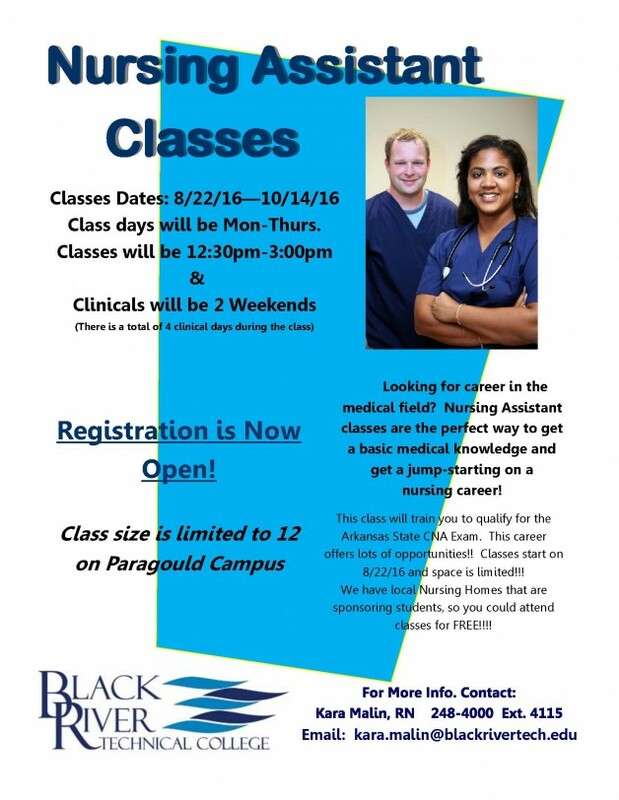 We are now offering CNA classes on the Paragould Campus! Register now to start your medical career! 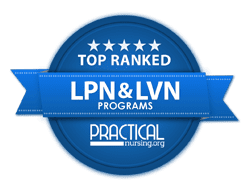 I would like to know more about your certified nursing assistant programs. Please contact Kara Malin at 870-248-4000 ext. 4115 or email her at kara.malin@blackrivertech.edu. Thank you so much for your interest! Is the upcoming CNA class full at this time? Email or call Kara Malin- kara.malin@blackrivertech.edu or (870)248-4000 ext. 4115. Is the class full yet? Is it too late to register? You will need to call Dana Clay at 870-248-4000 ext. 4150. She will be able to tell you.